Specialists in Customized Pressure Vessels, Vacuum Chambers, Cryogenic Systems, Precision Weldments, and MORE! 1. EXISTING QUALITY ISSUES - Your existing suppliers are having quality issues on critical components. 2. PRACTICAL KNOWLEDGE - You are developing a new product or prototype that requires skills related to pressure, vacuum, or cryogenic service that is just outside your core knowledge base. 3. COST REDUCTION - It makes sense for you to outsource the complex welding, machining, and fabrication operations that you do not run at full capacity. 4. ADDITIONAL CAPACITY - You need additional capacity for a complex or unique pressure, vacuum, or cryogenic system and you need a supplier that can hit the ground running. 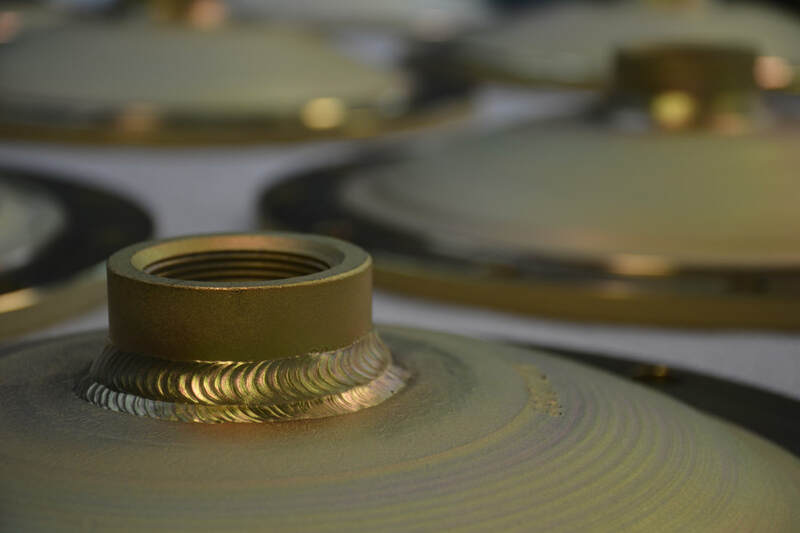 We have developed our expert design and fabrication skills by servicing the particle accelerator industry for the last 49 years. Your product might not be going into a particle collider, but we will fabricate it at a level of precision and quality so that it could! We have developed our production processes around the fabrication of some of the most complex assemblies on the planet. In order to become successful at fabricating complex short run prototype assemblies we were forced to develop our risk management skills. We find ways to reduce frustration, time, and cost by constantly looking for process improvements. 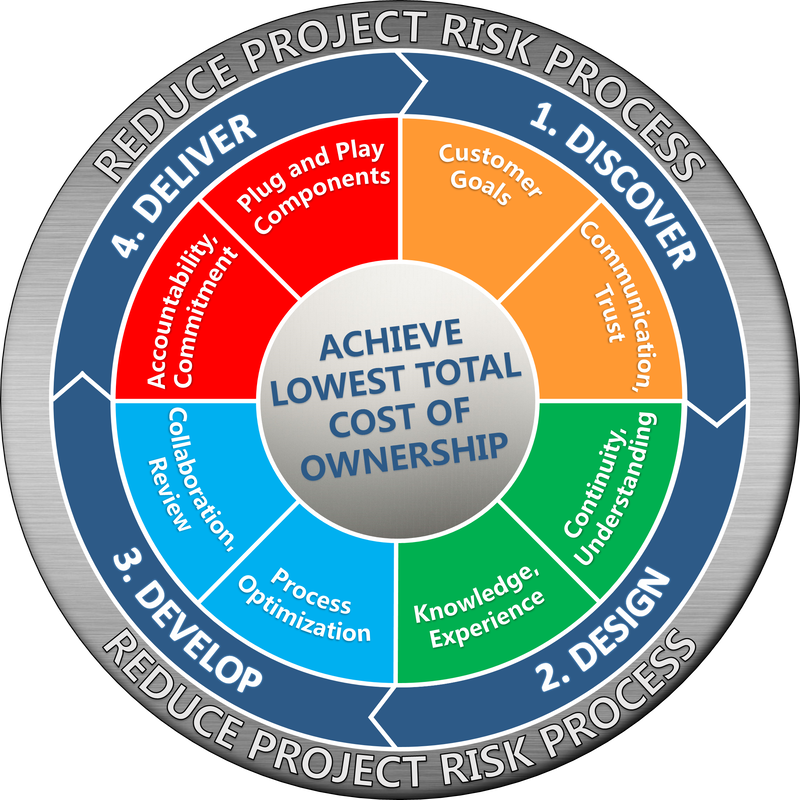 By following these steps we are able to identify project risks and implement improvements early on in the process before they affect project cost, time, and quality. We utilize our experience and flexible prototype driven fabrication processes to deliver high quality products at a reasonable price which saves you money and frustration compared to low cost / low quality alternatives.